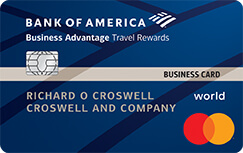 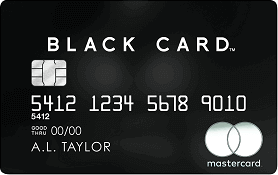 Bank of America Business Advantage Cash Rewards Mastercard has increased bonus cash to $300 and offers up to 5.25% cash back on your choice of one of 6 spending categories: gas, office supply, travel, TV/telecom & wireless, computer services, or business consulting services. 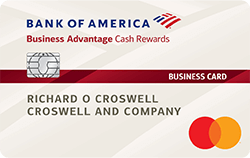 Bank of America Platinum Visa Business also increased bonus cash to $300. 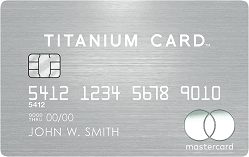 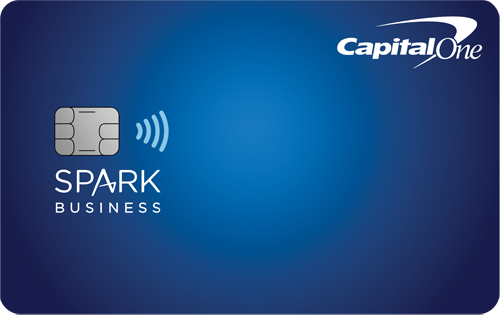 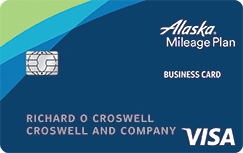 Both cards have no annual fee. 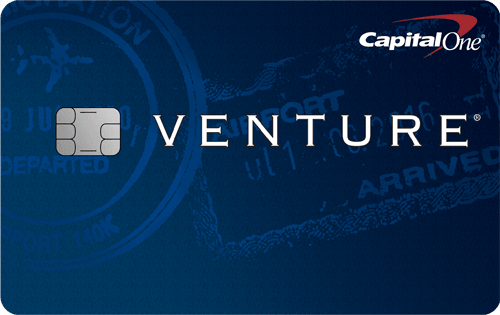 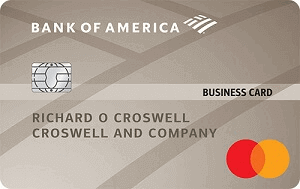 Even if you don't own a corporation or LLC, you can apply for business credit cards as a sole proprietor - just use your own name as the business name and use your Social Security Number (SSN) as the Tax ID in the application. 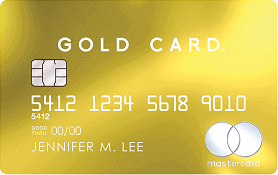 See detailed explanation on how to apply for business cards as an individual here.